Introduction: For the Commonwealth Games 2010, Jai Prakash Narayan Apex Trauma Centre (JPNATC) of India had been directed by the Director General Health Services and Ministry of Health and Family Welfare, Government of India, to set up a specialized unit for the definitive management of the injured/unwell athletes, officials, and related personnel coming for the Commonwealth Games in October 2010. The facility included a 20-bedded fully equipped ward, six ICU beds with ventilator capacity, one very very important person observation area, one perioperative management cubicle, and one fully modular and integrated operating room. Objective: The objective of this study was to calculate the cost of disaster facility at JPNATC, All India Institute of Medical Sciences, New Delhi. Methodology: Traditional (average or gross) costing methodology was used to arrive at the cost for the provisioning of these services by this facility. Results: The annual cost of providing services at disaster facility at JPNATC, New Delhi, was calculated to be INR 61,007,334.08 (US$ 983,989.258) while the per hour cost was calculated to be INR 7061.03 of the total cost toward the provisioning of services by disaster facility where 26% was the capital cost and 74% was the operating cost. 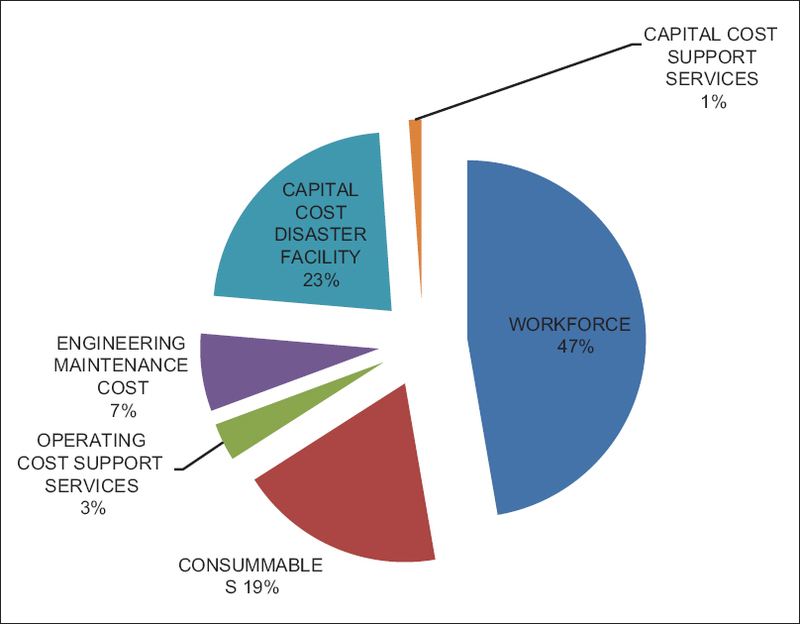 Human resource caters to maximum chunk of the expenditures (47%). Conclusion: The results of this costing study will help in the future planning of resource allocation within the financial constraints (US$ 1 = INR 62 in the year 2013). Background: Sudden cardiac arrest (SCA) requiring cardiopulmonary resuscitation (CPR) is one of the common emergencies encountered in the emergency department (ED) of any hospital. Although several studies have reported the predictors of CPR outcome in general, there are limited data from the EDs in India. 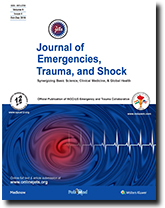 Materials and Methods: This retrospective study included all patients above 18 years with SCA who were resuscitated in the ED of a tertiary care hospital with an annual census of 60,000 patients between August 2014 and July 2015. A modified Utstein template was used for data collection. Factors relating to a sustained return of spontaneous circulation and mortality were analyzed using descriptive analytic statistics and logistic regressions. Results: The study cohort contained 254 patients, with a male predominance (64.6%). Median age was 55 (interquartile range: 42-64) years. Majority were in-hospital cardiac arrests (73.6%). Only 7.4% (5/67) of the out-of-hospital cardiac arrests received bystander resuscitation before ED arrival. 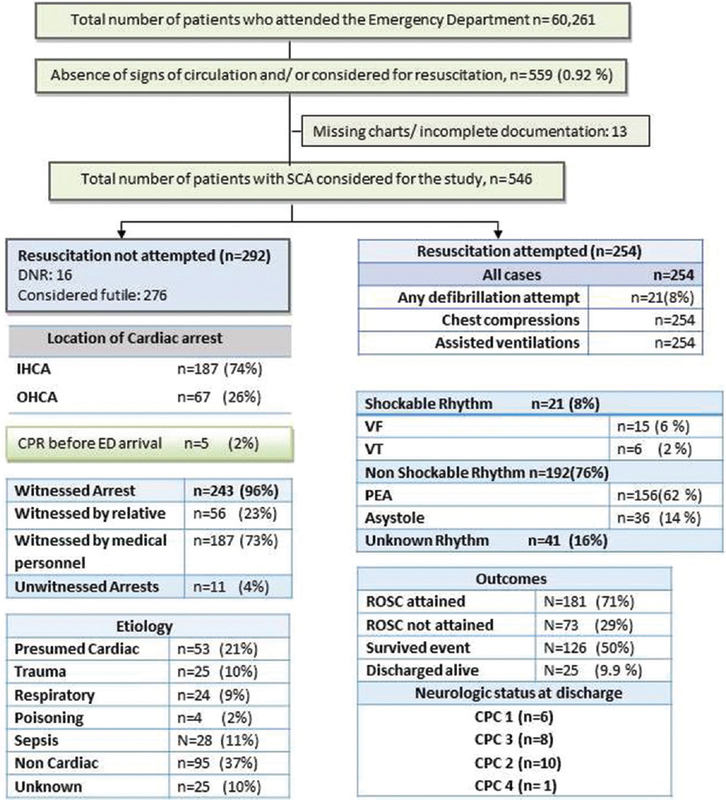 The initial documented rhythm was pulseless electrical activity (PEA)/asystole in the majority (76%) of cases while shockable rhythms pulseless ventricular tachycardia/ventricular fibrillation were noted in only 8% (21/254) of cases. Overall ED-SCA survival to hospital admission was 29.5% and survival to discharge was 9.9%. Multivariate logistic regression analysis showed age ≥65 years (odds ratio [OR]: 12.33; 95% confidence interval [CI]: 1.38-109.59; P = 0.02) and total duration of CPR >10 min (OR: 5.42; 95% CI: 1.15-25.5; P = 0.03) to be independent predictors of mortality. Conclusion: SCA in the ED is being increasingly seen in younger age groups. Despite advances in resuscitation medicine, survival rates of both in-hospital and out-of-hospital SCA remain poor. There exists a great need for improving prehospital care as well as control of risk factors to decrease the incidence and improve the outcome of SCA. 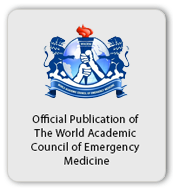 Background: With the growing utilization of ultrasonography in emergency medicine combined with the concern over adequate pain management in the emergency department (ED), ultrasound guidance for peripheral nerve blockade in ED is an area of increasing interest. The medical literature has multiple reports supporting the use of ultrasound guidance in peripheral nerve blocks. However, to perform a peripheral nerve block, one must first be able to reliably identify the specific nerve before the procedure. Objective: The primary purpose of this study is to describe the number of supervised peripheral nerve examinations that are necessary for an emergency medicine physician to gain proficiency in accurately locating and identifying the median, radial, and ulnar nerves of the forearm via ultrasound. 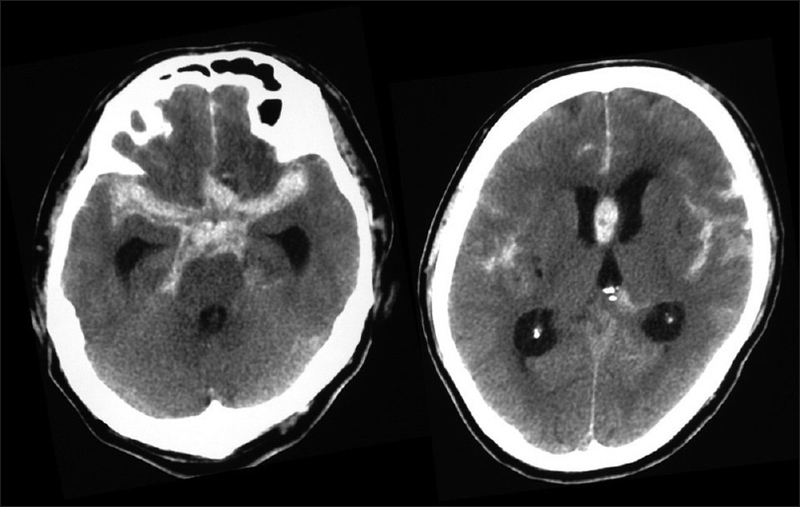 Methods: The proficiency outcome was defined as the number of attempts before a resident is able to correctly locate and identify the nerves on ten consecutive examinations. Didactic education was provided via a 1 h lecture on forearm anatomy, sonographic technique, and identification of the nerves. Participants also received two supervised hands-on examinations for each nerve. Count data are summarized using percentages or medians and range. Random effects negative binomial regression was used for modeling panel count data. Results: Complete data for the number of attempts, gender, and postgraduate year (PGY) training year were available for 38 residents. Nineteen males and 19 females performed examinations. The median PGY year in practice was 3 (range 1-3), with 10 (27%) in year 1, 8 (22%) in year 2, and 19 (51%) in year 3 or beyond. 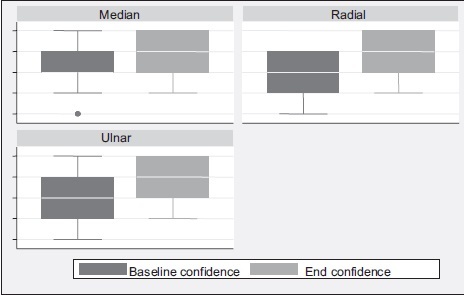 The median number (range) of required supervised attempts for radial, median, and ulnar nerves was 1 (0-12), 0 (0-10), and 0 (0-17), respectively. Conclusion: We can conclude that the maximum number of supervised attempts to achieve accurate nerve identification was 17 (ulnar), 12 (radial), and 10 (median) in our study. The only significant association was found between years in practice and proficiency (P = 0.025). We plan to expound upon this research with an additional future study that aims to assess the physician's ability to adequately perform peripheral nerve blocks in efforts to decrease the need for more generalized procedural sedation. Snake bite envenomations are common in rural areas and the incidence peaks during monsoons in India. Prominent venomous species have been traditionally labeled as the 'big four' that includes Cobra, Krait, Russel's viper and Saw scaled viper. Systematic attempts for identification and classification of prevalent snakes in various states of India are missing till now and there is no concrete data on this aspect. The published literature however shows that some species of snakes are more prevalent in a particular region than the other parts of India e.g. Saw scaled vipers in Rajasthan. We reviewed the published literature from various parts of India and found that there is a North-South divide in the snake bite profile from India. Neurotoxic envenomations are significantly higher in North India compared to South India where Hematotoxic envenomations are prevalent. Russel's viper causes local necrosis, gangrene and compartment syndrome. 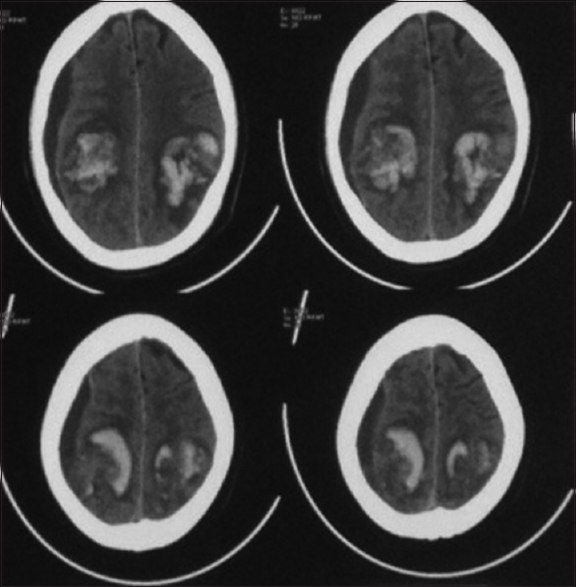 These manifestations have never been reported in North Indian snake bite profile in the published literature. Early morning neuroparalysis caused by Krait is a common problem in North India leading to high mortality after snake bite. This review presents supporting evidence for the North-South divide and proposes a way forward in formulation and revision of guidelines for snake bite in India.